They definitely got Obama’s back. With over a million people showing up to wish Obama well in DC yesterday, you had to figure that there might have been one or two that wished him harm, right? It’s almost hard to believe that there weren’t any security issues. For instance, what would have happened if someone would have rushed the Obama’s limo during the parade? Well, let me give you a hint. It’s a Yukon with some special modifications courtesy of the Secret Service. Think of it as a Millenium Falcon-type gun turret combined with the gun that Gov. Ventura carried with him in in ‘Predator.’ Namely, the Dillon M134D Gatling Gun, a six barreled, electrically driven machine gun chambered in 7.62mm, capable of firing 4,000 rounds per minute. And get this, the bullets are laced with poison. And the poison is high in calories. These guys aren’t messin’ around. By the way, Obama’s caddy is pretty sweet, too. Click here for a better and bigger view. • It can withstand rocket impacts and it’s perfectly sealed against biochemical attacks. • Petrol tank: Can withstand a direct hit thanks to a special foam and armor-plating. • Bodywork: made of dual hardness steel, aluminum, titanium, and ceramics to “break up posible projectiles”. • Tyres: Kevlar-reinforced with steel rims underneath so it can run away no matter what. • Accessories include: Night vision cameras, pump-action shotguns, tear gas cannons. • Comes with bottles of blood compatible with the President’s blood. The only thing I don’t get is this: It has a ten-CD changer. A CD changer? What is this? 1994? I’m hopeful. I really am. I didn’t vote for the guy. But then again, I wasn’t all that excited about the guy that I did vote for. And yet, I’m still hopeful. I’m hopeful that this guy gets it right. I’m hopeful that this guy is as smart as I think he is. I’m hopeful that he’s gathering the right people around him. And I’m hopeful that when things get really bad…he listens to those people. I’m hopeful that he makes the right decisions. I’m hopeful that he’ll govern much more moderately than he campaigned. I’m hopeful that he knows in his heart that government isn’t the answer for everything. I’m hopeful that he truly understands that there are times when diplomacy is not enough. And when those times come, I’m prayerful that he ‘ll only send our troops into harm’s way when it’s truly needed. I’m hopeful that the people who are so excited today realize he won’t and can’t fix everything. I’m hopeful that when the party dies down…they don’t turn on him when things are still really bad six months from now. 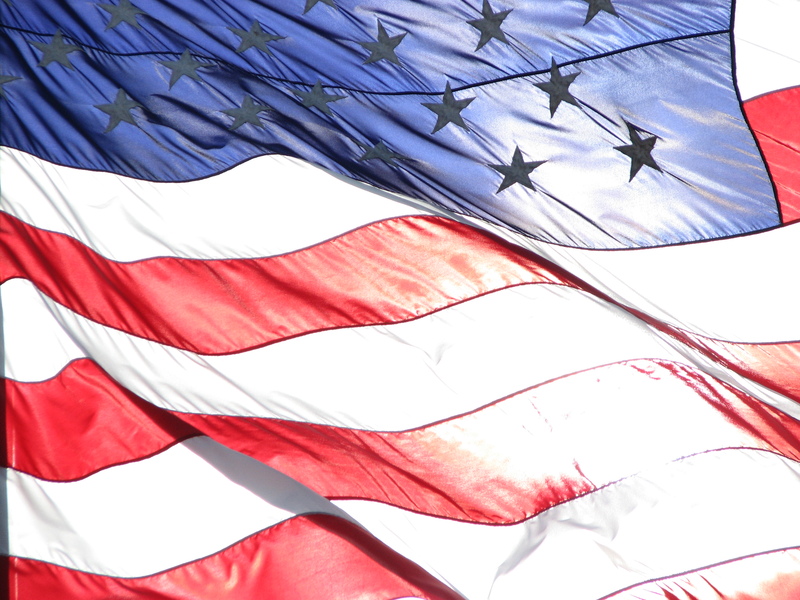 I’m hopeful that our country becomes a stronger nation in the next four years. I’m hopeful that maybe he’ll do such a good job…….that I will vote for him in four years. It’s a long, complicated story. But suffice to say, it’s been an interesting December. The picture you see below was taken in pre-op…right before they took my appendix out in emergency surgery. My brother even blogged about it here. The good news is that everything is good. The recovery has gone well. And I’m back to feeling almost like normal…whatever that is. Add a ton of work projects to the mix and the blog gets pushed to the back-burner. So now…I’m back. The question is…did anybody really miss this? 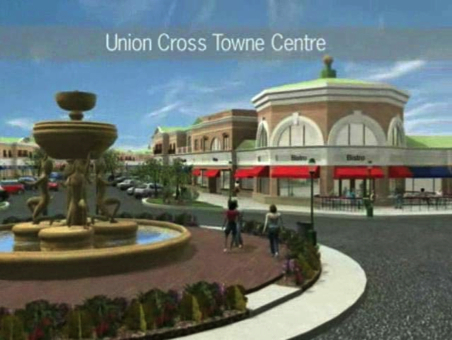 Union Cross Town Centre will be a mixed-use development consisting of retail, restaurants, hotel and a residential component. The 85 acre site is located in Kernersville, North Carolina, midway between Winston Salem, Greensboro and High Point in ‘The Heart of the Triad’. The site provides 3,500 feet of frontage on Interstate 40 with over 70,000 cars per day. Five natural water features, courtyards with seating and a well landscaped streetscape will enhance the pedestrian amenities of the project. 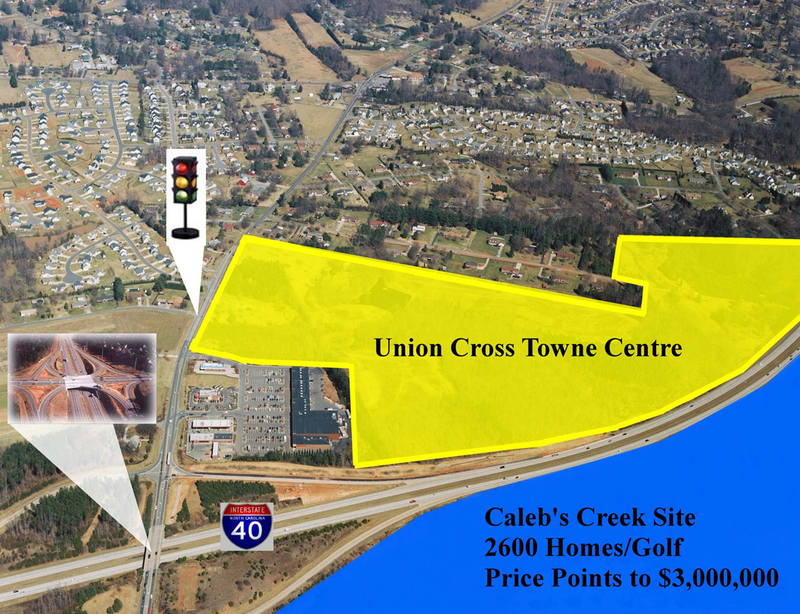 Union Cross Towne Centre will serve a market that has had an increase of 13,000+ housing units within a five mile radius of the site in less than two years. The extensive growth in this market is spurred in part by the largest Dell Computer Manufacturing facility in the world and the east coast FedEx Air Cargo Hub that will open soon. Ancillary businesses continue to enter the market creating hundreds of new jobs. A new Center Point Interchange for the Union Cross Exit on I-40 will be constructed by NCDOT. Looks like a great plan…and a smartly designed development. And it definitely would not hurt my property value. But at the same time, don’t get your hopes up for seeing any of this anytime soon. I have to believe that the sinking economy will continue to push back the completion date for this project…if it’s ever built at all. But then again, that’s just my opinion. I don’t have any first-hand knowledge of the timeline. Just an educated guess on my part. If you guys know anything more than I do, drop us a comment. Just wanted to let you know that my blog will go dark for a few days. 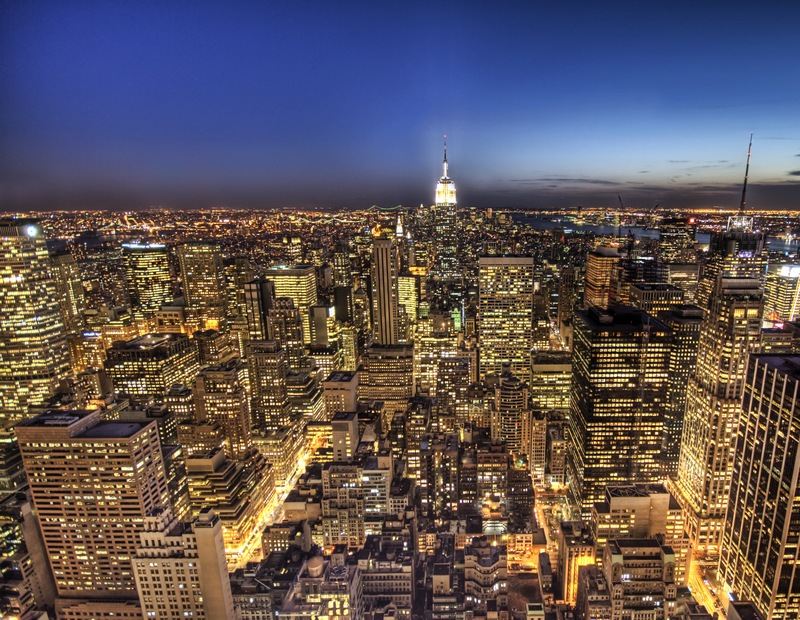 I’ll be in New York City this week at a conference for work. And after my conference is over, Tanya is joining me in the Big Apple this weekend. So hopefully, I’ll have lots of pictures and stories to share with you guys when I get back. Have a great week! By the way, if you’re wondering how the picture above was taken and why it looks so fantastic, you should look into HDR photography. It’s done basically taking the same picture with different exposures and combining all those exposures to produce the end product. It’s awesome. Here’s a tutorial here. And you can see lots more examples at the HDR Flickr pool and even more here. 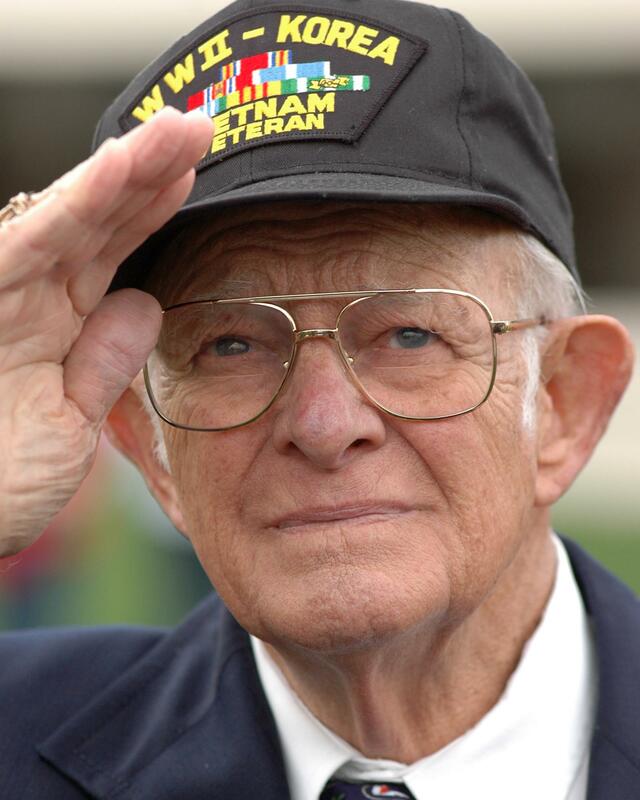 Too often we overlook Veteran’s Day in the hustle and bustle of pre-holiday November. Don’t do it this year. Find a veteran in your family or a friend’s family and let them know how much you appreciate their service to our country. And take time out to say a prayer and thanks for the men and women serving right now as you read this in your comfortable chair. It’s worth your time.